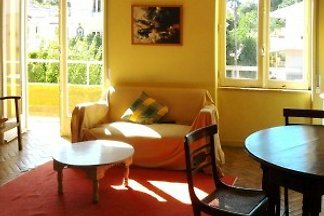 Casacorredoura is one of the last farmhouses before the lighthouse of Cabo da Roca, the westernmost cape of Europe. 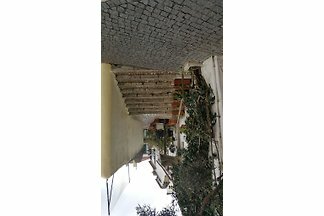 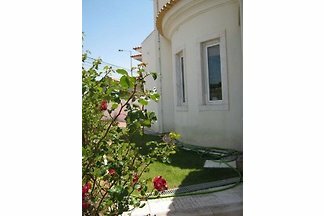 Traditional Portuguese villa for 10 people. 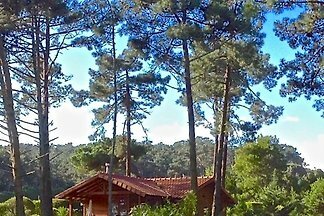 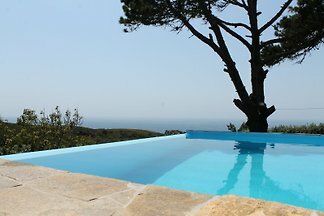 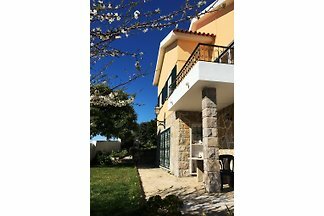 This detached villa consisting of two apartments, is very privately located in the woods of Colares, at 5 minutes distance from several beaches and within 10 minutes from Sintra. 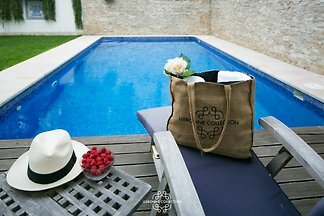 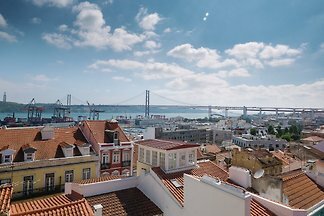 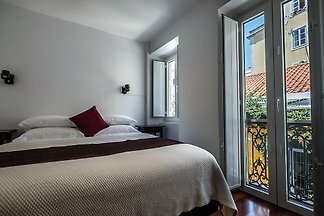 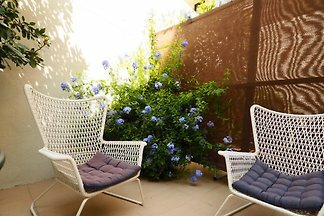 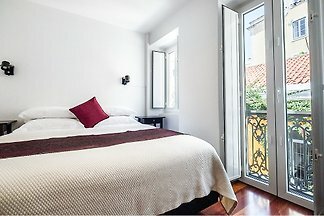 Our fantastic Bela Vista I apartment is a carefully restored and furnished apartment at a perfect old town location at fine Lapa old town quarter. 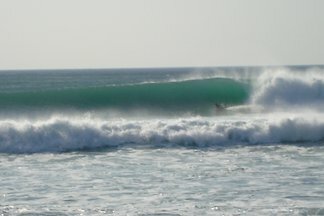 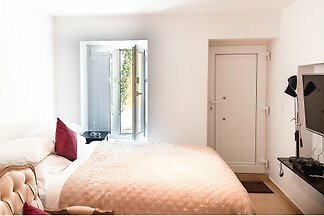 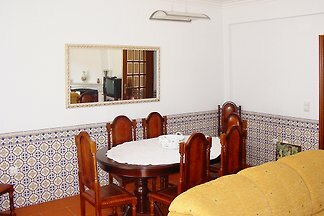 Rent successfully your holiday flat or holiday home in Sao Pedro do Estoril in only 20 minutes !